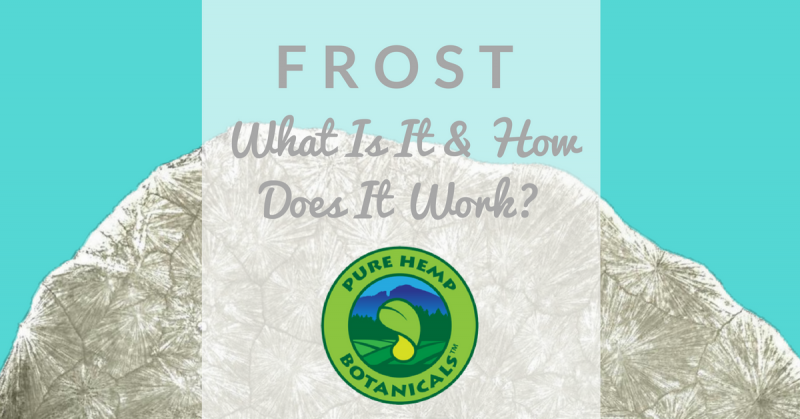 FROST: What Is It & How Does It Work? 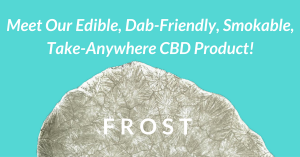 Home/Uncategorized/FROST: What Is It & How Does It Work? 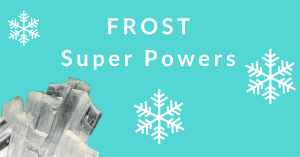 FROST is one of our most exciting products! 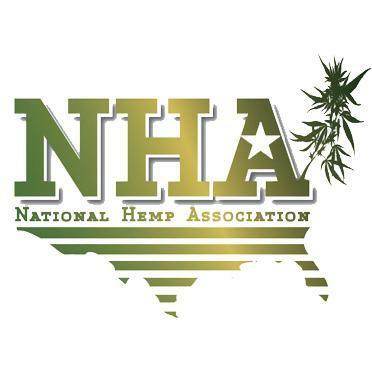 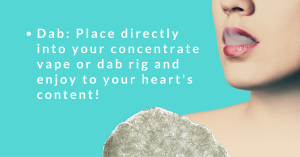 It’s a pure, crystallized CBD concentrate from our organically grown hemp plants, in a convenient little package. 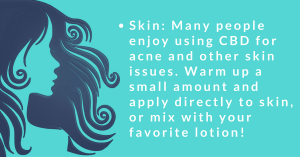 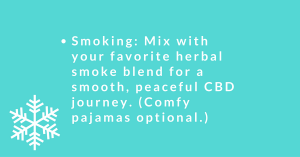 You can eat it, inhale it and even use it on your skin. 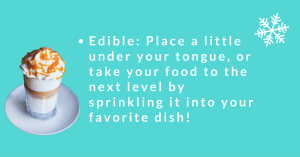 Read on for some great ways to make the most of your experience!